If your order weighs less than 13 ounces, save huge on shipping with USPS first class (with tracking number). This product weighs 5.8 oz. 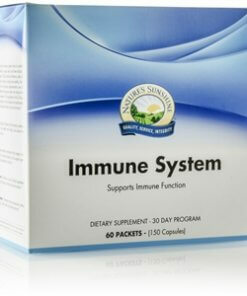 Nature’s Sunshine Immune System Pack provides year-round immune system support, creates an environment inhospitable to foreign invaders and stimulates the body’s natural defenses. 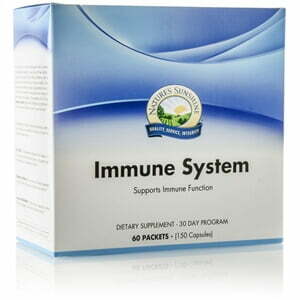 VS-C® TCM This Chinese herbal combination creates a favorable environment for microbial balance and supports general detoxification and respiratory functions. Instructions: Take the contents of one AM packet with breakfast; take the contents of one PM packet with your evening meal.